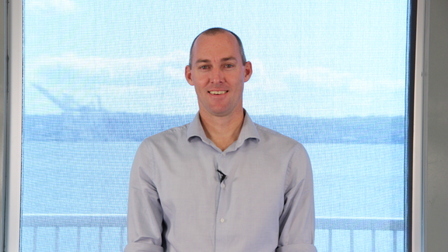 Ryan earned his Bachelor of Physiotherapy degree from the University of Queensland, Australia in 1994 and a Masters in Musculoskeletal Physiotherapy under the same world renowned guidance, which included Gwen Jull, Carolyn Richardson, Paul Hodges and Bill Vicenzino. Ryan has worked extensively in the area of Musculoskeletal & Sports Physiotherapy with roles including Personal Physiotherapist to former world number four, Greg Rusedski on the ATP Tennis Tour and British Davis Cup team, and Team Physiotherapist for Essex County Cricket Club in the United Kingdom. As a Private Practitioner he has been involved in the management of European Tour Golfers and Olympic and Commonwealth Games athletes in the disciplines of swimming, rowing, fencing, archery and triathlon to name a few. Due to the strong biomechanical nature of the injuries in these sports and the limitations encountered with the available taping products, Ryan set about developing a product that would permit full range of movement but allow genuine mechanical assistance to alter movement patterns or to assist the role of injured tissues. The result is Dynamic Tape. Accompanying this is the Dynamic Taping Method, a novel approach to taping based on biomechanical principles and physiology of muscles, ligaments and connective tissue. Ryan has also been a Clinical Tutor for the Musculoskeletal Component of the Griffith University Physiotherapy programme. He has had a number of television appearances in Australia including on the ABC Television programme ‘The New Inventors’ where his PosturePals product won the episode.